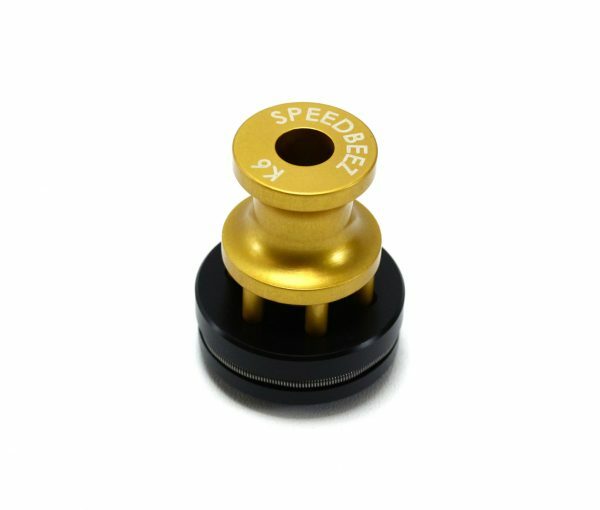 Make reloading your Kimber K6 .38/.357 revolver easier with a new Speed Beez speed loader! 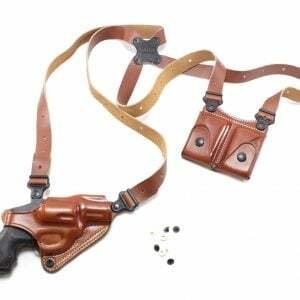 Do you hate loading your revolver one cartridge at a time? 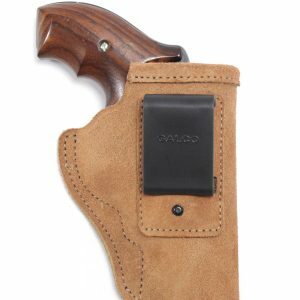 Do you need an easier way? 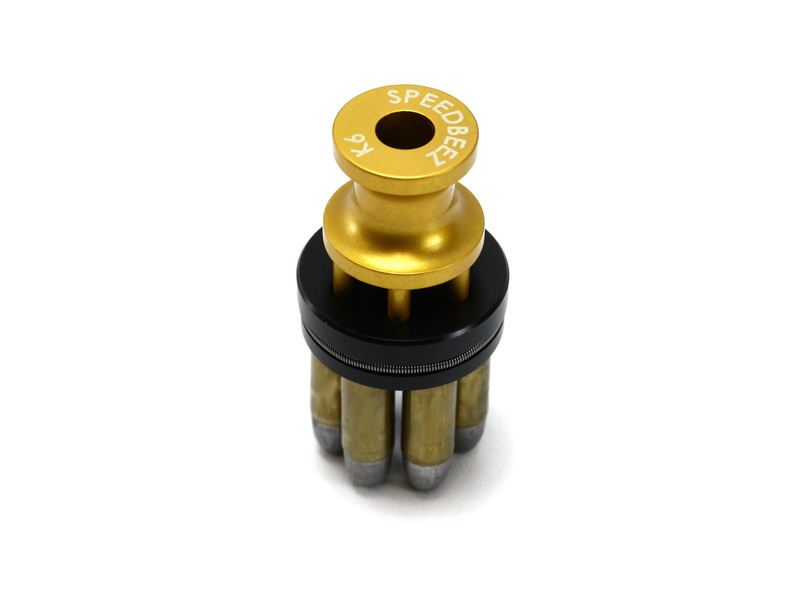 With a new Speed Beez speed loader for the Kimber 357 6 shot, your revolver can be as much fun to load as it is to shoot. 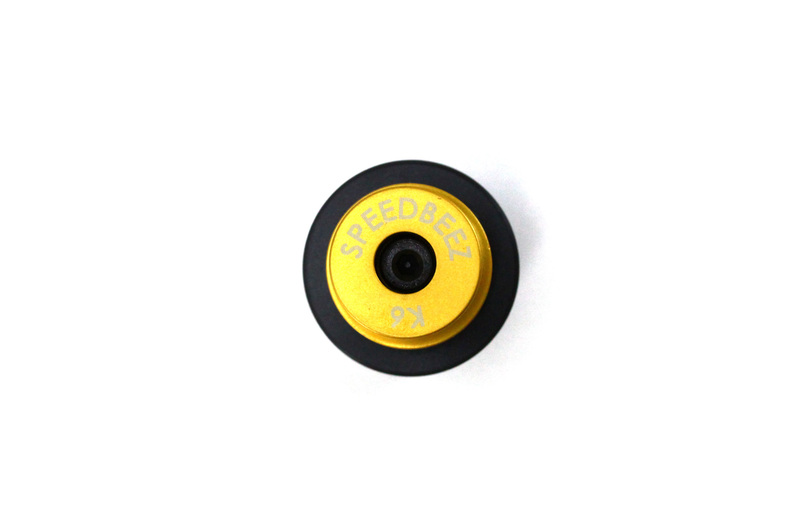 And when used with a Speed Beez speed-block, the speed-loader is now quick and easy to load — A simple push down on the base of the speed-loader secures the rounds from the speed-block into the speed-loader, now you simply transfer the rounds to the cylinder and to release, push again, now your empty chambers are full. Give a Speed Beez speed-loader a try and enjoy more shooting satisfaction. 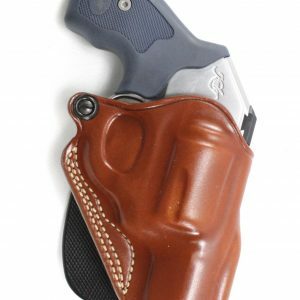 Tough and durable, it’s ready to give you a lifetime reloads. 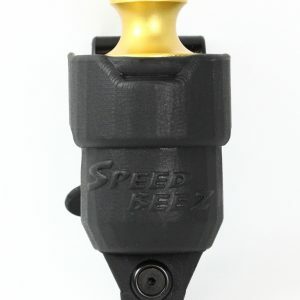 Pick up one of our speed-loaders and a speed-block today and experience the difference. 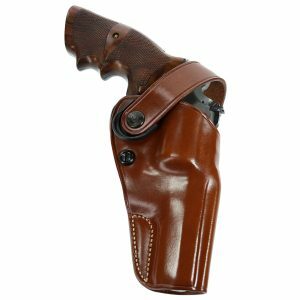 Thank you for shopping with Speed Beez aiming to provide you with the largest selection of high-quality revolver accessories on the planet.